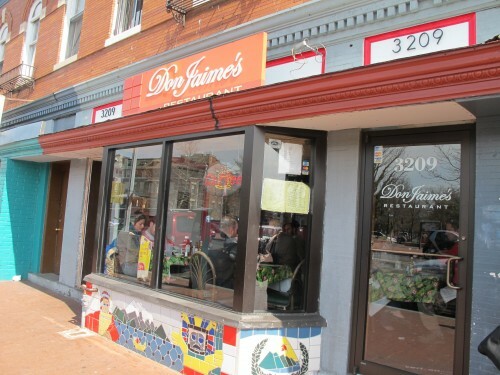 Don Jaime’s is located at 3209 Mount Pleasant St NW. When I past it last Sunday it was smashed crowded. So what’s the good word? Any must order items? Is this the best restaurant (besides Adam Express of course) in Mt. Pleasant?